Your gas connection is amongst the most necessary utilities in your home. Depending on the season and temperature around your area, you will need effective gas fittings for your heating or cooking needs. Of course, just as gas connections are important, they are also vulnerable to leaks and accidents. Thus, it is not advisable for inexperienced individuals to try to install gas connections in their homes. For a safe and effective gas connections, approach a dependable plumbing company like BR Plumbing & Excavations. Gas connections is one of the prime utilities that you should always have in your home. It is not just useful for everyday chores like cooking, heating water, barbeques, and the like; gas connections are also useful when it comes to heating your home during extreme weather conditions. With an effective gas connection, you can save on your electricity bill without sacrificing the quality of your everyday-living. BR Plumbing & Excavations is a qualified plumbing company that you can depend on when it comes to gas fittings, installations, and maintenance. We have been in this business for years, and we employ only the most skilled tradesmen. Our clients are our main priority. As such, we provide a reliable service at competitive prices, giving our customers peace of mind without the need for them to break the bank. Contact BR Plumbing & Excavations for your gas needs now. BR Plumbing & Excavations is a reliable plumbing contractor servicing the Hunter Valley region. We service areas around Newcastle, Cessnock, Singleton, Dungog, Maitland, and Lake Macquarie. 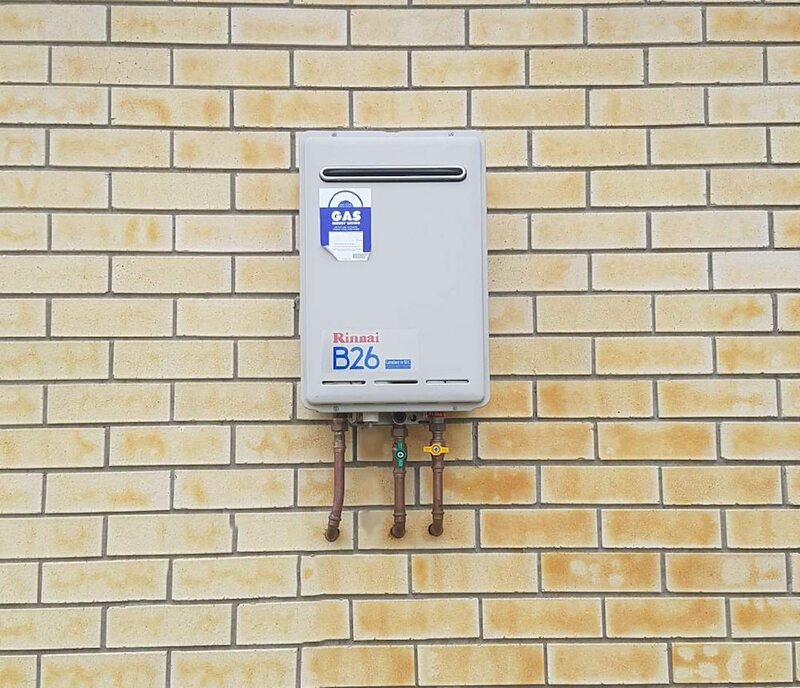 If you want a safe and efficient gas contractor, look no further than your trusted plumbers at BR Plumbing & Excavations!